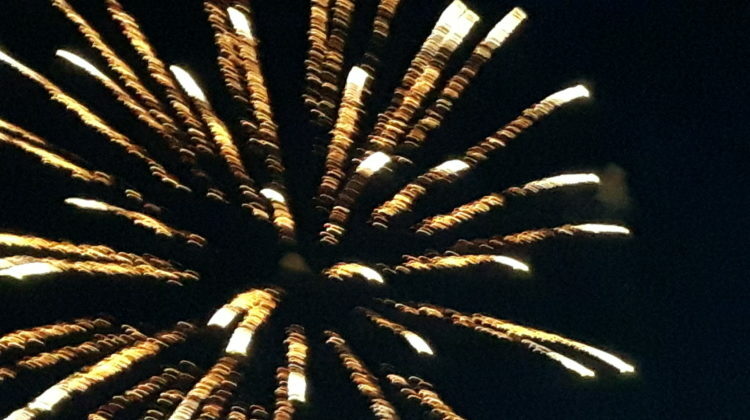 East Gwillimbury Shines is run by Carolyn Deep, Owner and Author. Originally from Montreal, Carolyn loves Everything East Gwillimbury. She has an educational background in Political Science and a work-related background in Communications and Customer Relations. Carolyn loves immersing herself in Everything EG at East Gwillimbury Shines and also being a wife and mom to two fun-loving kids. 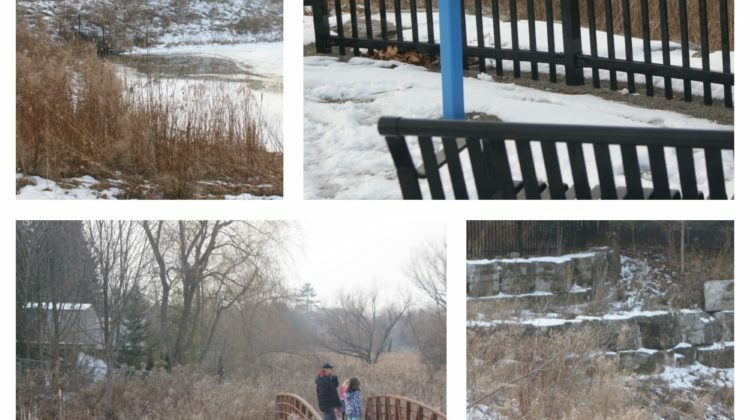 In this blog, Carolyn shares what she explores in the Town of East Gwillimbury and Beyond (often with her children). A mix of restaurant reviews, memories, commentary, places to see, parenting/kids stuff, stories of local people giving back and home décor is what you’ll discover here. Carolyn likes to celebrate EG life every day! She believes in providing thoughtful, uplifting commentary that will help foster connections and community among residents, businesses, representatives of nonprofit organizations and members of government, helping each other grow and shine as brightly as possible! Note: I only review products or services I can personally recommend. I will always disclose whether I am writing about a product or service I have been given for free. I look forward to hearing about your business or organization and partnering with you. Absent the use of encryption, the Internet is not a secure medium and privacy cannot be ensured. Internet e-mail is vulnerable to interception and forging. East Gwillimbury Shines cannot ensure the privacy and authenticity of any information or instructions you send to us or that we send to you over the Internet. 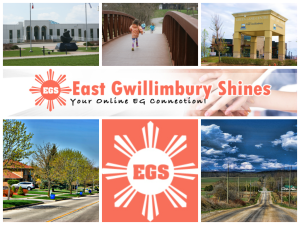 East Gwillimbury Shines will not be responsible for any damages you may incur if you communicate confidential information to us over the Internet or if we communicate such information to you at your request. Disclaimer of Warranty and Limitation of Liability EAST GWILLIMBURY SHINES DOES NOT WARRANT THE ACCURACY, COMPLETENESS, QUALITY, ADEQUACY OR CONTENT OF ANY INFORMATION OR TOOL ON THIS WEBSITE NOR DOES IT MAKE ANY WARRANTY AS TO THE RESULTS THAT MAY BE OBTAINED FROM THE USE OF THE SERVICE. SUCH INFORMATION OR TOOL IS PROVIDED “AS IS” WITHOUT WARRANTY OR CONDITION OF ANY KIND, EITHER EXPRESS OR IMPLIED, INCLUDING, WITHOUT LIMITATION, THE IMPLIED CONDITIONS AND WARRANTIES OF MERCHANTABILITY AND FITNESS FOR A PARTICULAR PURPOSE. SOME JURISDICTIONS DO NOT ALLOW THE EXCLUSION OF IMPLIED WARRANTIES, SO THE ABOVE MAY NOT APPLY TO YOU. EAST GWILLIMBURY SHINES WILL NOT BE RESPONSIBLE OR LIABLE FOR ANY DIRECT, INDIRECT, SPECIAL, INCIDENTAL, OR CONSEQUENTIAL DAMAGES, OR ANY OTHER DAMAGES WHATSOEVER, INCLUDING, WITHOUT LIMITATION, LOST REVENUES, LOST PROFITS OR LOSS OF PROSPECTIVE ECONOMIC ADVANTAGE, RESULTING FROM THE USE OR MISUSE OF THIS WEBSITE, OR THE INFORMATION, DOCUMENTS, SOFTWARE OR CONTENT THEREOF, EVEN IF ADVISED OF THE POSSIBILITY OF SUCH DAMAGES OR SUCH DAMAGES ARE REASONABLY FORESEEABLE.